Dynamake is custom manufacturer of precision CNC machined metal and plastic (OEM parts) for the aerospace, automotive, computers, electronics, construction equipment, medical and telecommunications industries. 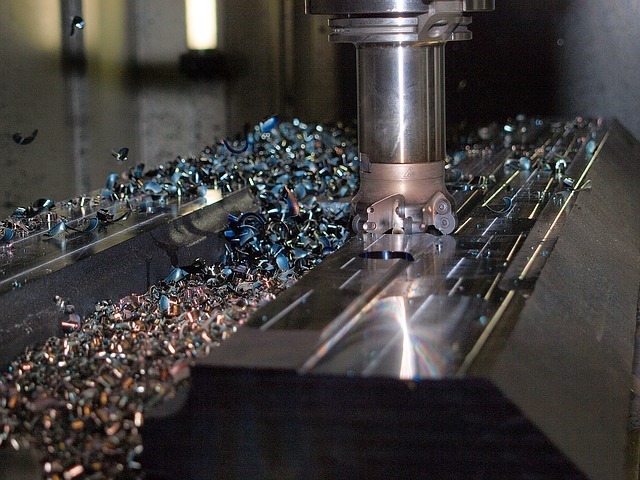 We provide Leading-Edge CNC Machining Solutions Customized to Your Needs, from one -off prototypes to high-volume production runs. Materials handled include aluminum, stainless steel, titanium, copper, magnesium, molybdenum, ferrous and non-ferrous steels, high-tech plastics, exotic materials Inconel, nickel and high nickel alloys, castings and forgings. DYNAMAKE ENGINEERING is a company working towards excellence in the Manufacturing space, and believe in pursuing business through innovation and technology. Our team comes with several years of overseas industry experience, and comprise of a highly motivated set of specialists & manufacturing experts. Our goal is to be a leader in the industry by providing quality manufacturing services and would want to be your go-to manufacturer to solve your bottlenecks in production and support in fulfilling your production demand. We also want to be a solution provider for tough to produce items utilizing our vast experience and exposure in machining. Looking for a contract manufacturer for your new Product? Do you require specialized components or close-tolerance parts at a low cost? You’ve come to the right place. You Think We Make! We combine innovation, experience and the latest metal machining equipment to bring your ideas and designs to life at most competetive price in Asia. The country is set to become a key player in the global manufacturing and is likely to see substantial manufacturing from Leading OEM’s by setting shop in india. We have successfully implemented “Make in India” for critical assemblies in production thereby providing our customers complete import substitution for critical components and sub-systems, some of which were earlier imported . We always strive to provide our customers superior quality products and world-class customer service by using Lean concepts and the finest quality of raw materials in the manufacturing process. 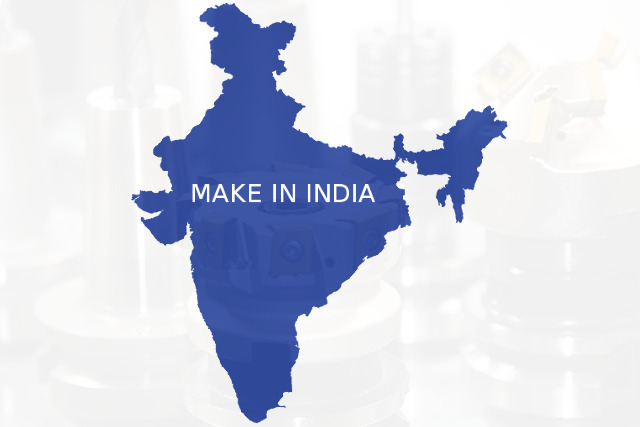 Dynamake Engineering based in Hyderabad, India is custom manufacturer of high precision ENGINEERED components. Our capabilities include manufacturing, engineering, design, tooling, mold making, Machine Shop Technology, CAD/CAM Programming, CNC & Manual Milling, CNC Turning. We aim to achieve a leading edge in robust manufacturing and the use of modern tools and machinery in the industry and build the brand Image of our company beyond heights. Your path to product quality begins with Dynamake's unmatched customer service for your precision machined components. Our turn-key operation has been established to provide a one-stop destination to fulfill your machining needs. Dynamake strives to be a certified supplier for many well-known respected companies in aerospace, defense, hydraulics, pneumatics, telecommunications, medical, computer equipment, OEM's, and a host of other Tier 1 & Tier 2 companies. Advancing with the changes in global competitiveness has always been our goal. Our business is to supply our customers with the quality they need at a competitive price; helping them be a leader in their market. Dynamake is one-stop solution for Precision components using computerized machine tools. Our products are manufactured & assembled locally with a customer centric approach. We are leaders in producing components on CNC Turning Center, CNC Machining Center (3-4- Axes), Vertical Line CNC Machines, VTL’s etc. Our commitment to using advanced technology and manufacturing techniques ensure supreme quality of our products. Our products are from a wide range of Industries and we offer value for money and best solutions in terms on quality, finished products and assemblies. Our workshop is equipped with modern facilities, machinery and skilled manpower to meet the stringent demands of the engineering industry. Want to refine or surface finish your 3d printed part? We machine your 3D printed metal or plastic components. Design, prototyping, metal work, tooling, production. 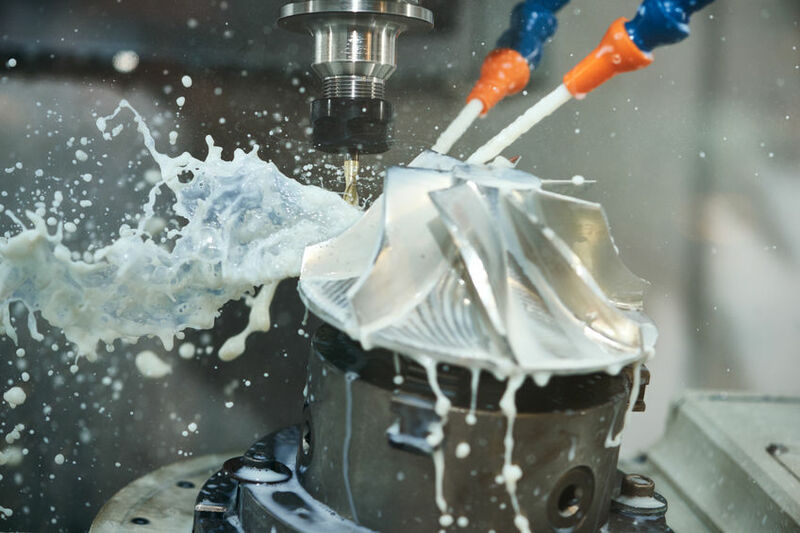 We Provide CNC Milling services utilizing our variety of VMC's (Vertical Machining Center) to produce the highest quality parts possible keeping very close tolerances. Our team of machinists have decades of experience in solving some the most challenging problems in Milling your parts with absolute precision and we truly pride ourselves on the quality of work we provide to our clients. 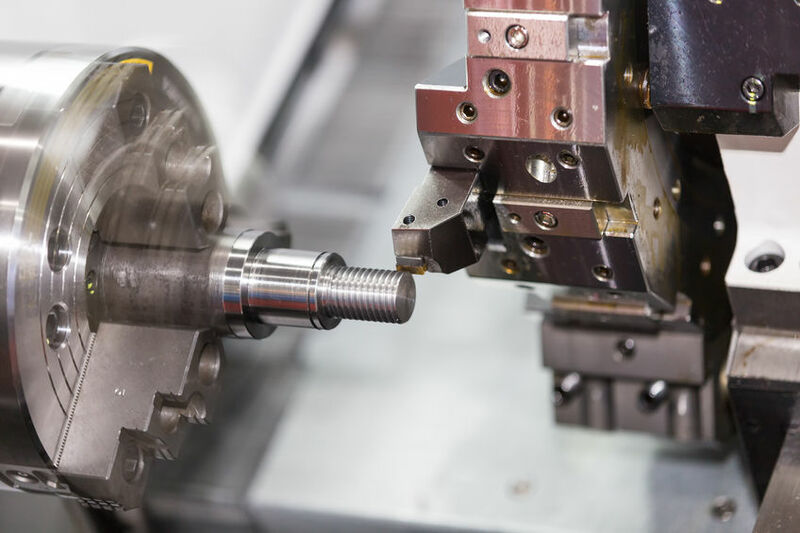 We have been providing CNC Turning services utilizing our variety of precision Lathes to produce the highest quality parts possible while still maintaining very tight tolerances. Our team of machinists have decades of experience in solving some the most challenging problems in CNC Turning so your parts will be made with absolute accuracy and we pride ourselves on the quality of our parts we make for our clients. 5-5-35-249/4 Ground Floor, Mythri Nagar, Kukatpally, Hyderabad 500072, Telanagna. 5-5-35-249/4 Ground Floor, Mythri Nagar, Kukatpally, Hyderabad-72, TELANGANA. © 2017. DYNAMAKE ENGINEERING. All Rights Reserved.